Flagship, one of the better-positioned Manzanillas worldwide. Impecable, versatile and always appealing. 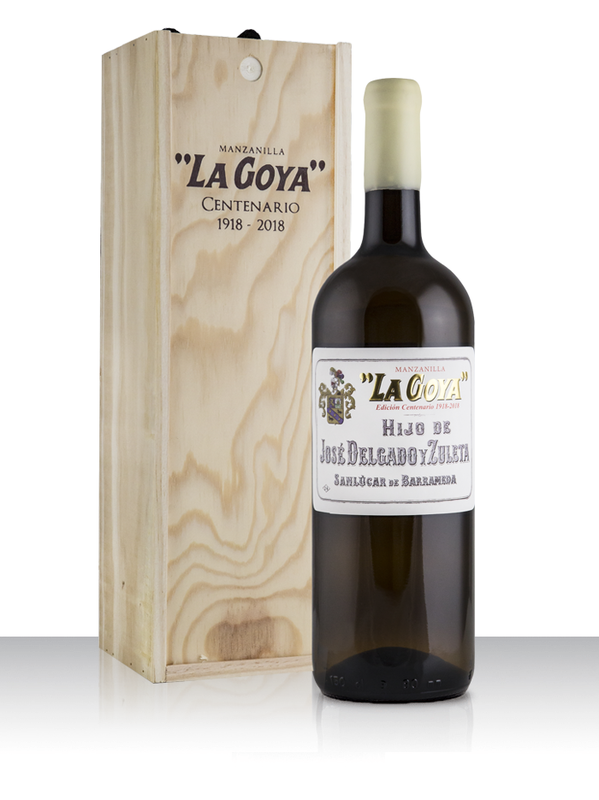 It got its name in 1918 when Mañanos Jauffré better known as “la Goya,” a famous copla singer and dancer of the era, leant her name to the wine. 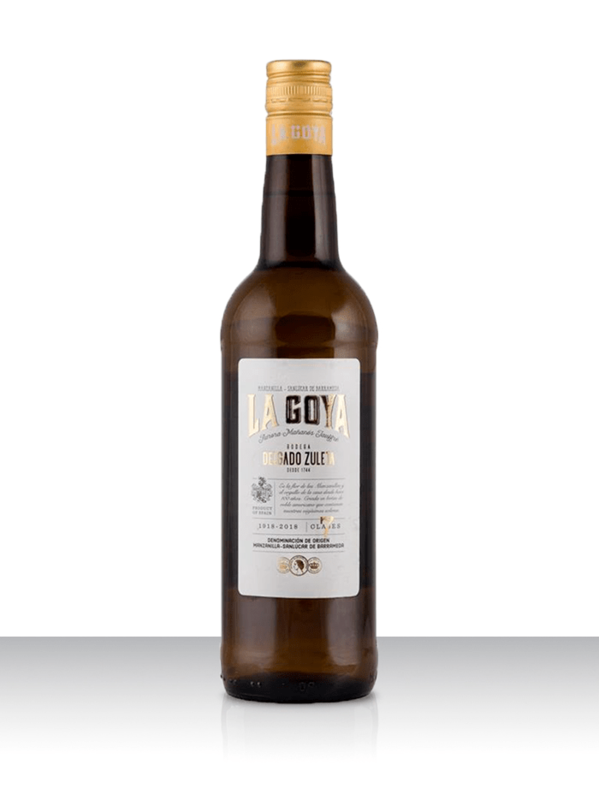 Manzanilla Pasada, a Manzanilla that has undergone extended aging, from selected Soleras of Rodriguez La-Cave, a legendary traditional winery, which merged with Delgado Zuleta in 1978. 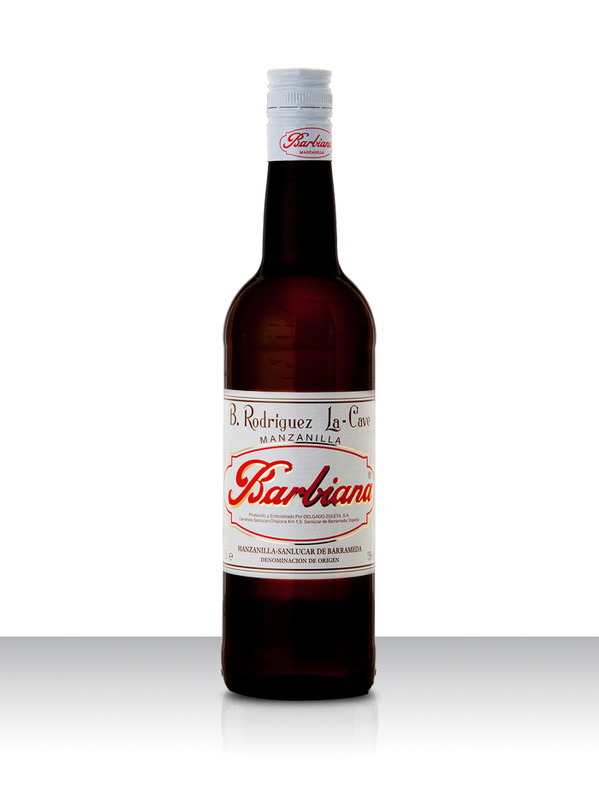 The purest Manzanilla of Sanlucar, made with the utmost honesty and respect for ancestral methods. Authenticity, territory, identity. The top of the line, a formidable Manzanilla. A sip of our wines’ living history. 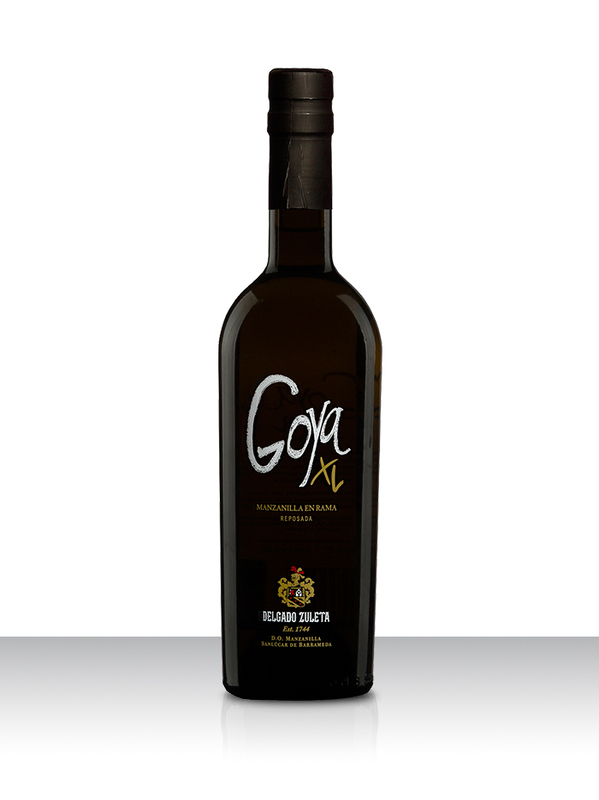 Aged, extracted from the exclusive Solera reserved for La Goya, whose roots come from an old underground wine cellar beside Bajo de Guia, where the best pressings are sent for care and long-term aging, intended for the owners. 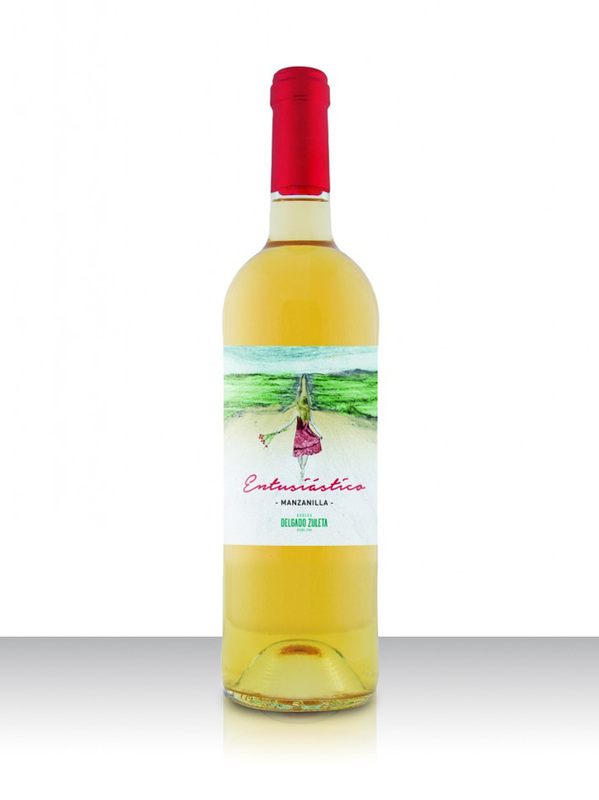 An exclusive wine and not always available, as such, it is bottled only in exceptional circumstances.